Actor and director Michele Placido is celebrating his 70th birthday, having been born on this day in 1946 in Ascoli Satriano in Apulia (Puglia). Placido is best known for his portrayal of the character, Corrado Cattani, in the Italian television series, La piovra. 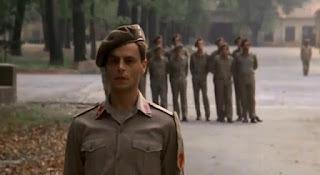 Cattani, a police inspector investigating the Mafia, was the lead character in the first four series of La piovra (meaning The Octopus, a name that referred to the Mafia). It was popular on television in the 1980s and the first three series were shown in the UK on Channel Four. Placido’s family were originally from Rionero in Vulture in Basilicata and he is a descendant of the folk hero, Carmine Crocco, sometimes also known as Donatello. Crocco had fought in the service of Garibaldi but, after Italian unification, he became disappointed with the new Government and formed his own army to fight on behalf of the deposed King of the Two Sicilies, Francis II. Placido moved to Rome to study acting and then began working in films. His first success came with his portrayal of soldier Paolo Passeri in Marcia Trionfale in 1976, directed by Marco Bellocchio, a role for which Placido won an award. He became a popular television actor in 1983 after appearing in the first series of La piovra. He played the part of the police inspector for four series until his character was assassinated. Afterwards he played the part of Giovanni Falcone, the anti-Mafia crusader, in the 1993 film of the same name directed by Giuseppe Ferrara. Placido’s daughter from his first marriage, Violante Placido, is an actress. 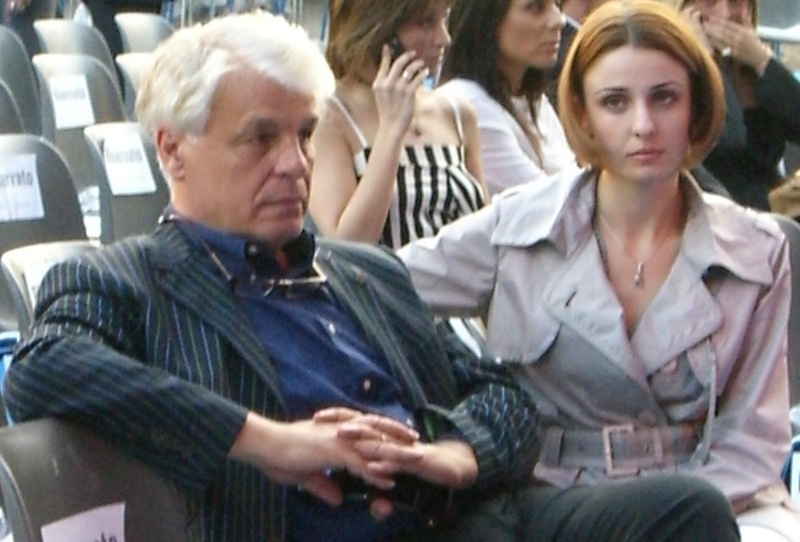 Placido is now married to the actress, Federica Vincenti. Ascoli Satriano, the birthplace of Michele Placido, is a town in the province of Foggia in Apulia. It was the location of two famous battles in Roman times but came under Norman control in the 11th century. One of the main sights is its 12th century Romanesque Gothic Cathedral. Rionero in Vulture, where Placido’s family came from originally, is a town in the province of Potenza in Basilicata, situated on the slopes of Monte Vulture in the middle of lush, green countryside.